Why Did I Wait So Long To Read This! Want to know more about the Middle East and feel like you are there with the British negotiations and a better understanding of Lawrence of Arabia 's cause? 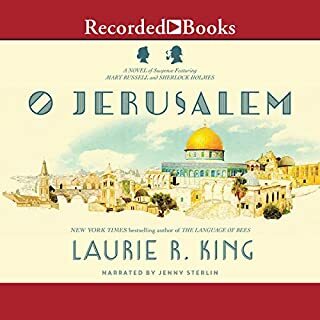 This King book goes into my top ten list! There is something for everyone to enjoy in this novel, Highly entertaining, the ending somewhat predictable which doesn't matter with the new escapades Sherlock blindsides Russell into engaging. It is worthy of multiple listens!! Rory, the youngest son, runs a business that rents out the grand mansions for weddings and tours to help the owners pay upkeep on their dilapidated estates. Enter Maggie, an American TV journalist sent to London to do an expose on the aristocracy. She hires Rory to get her access to the most private families. The two immediately clash, bickering until a romance springs up where it seemed least likely. This book is finding that diamond in the rough! 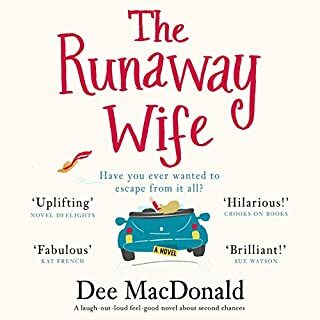 Contemporary, well written, entertaining, humorous and worth a reread! 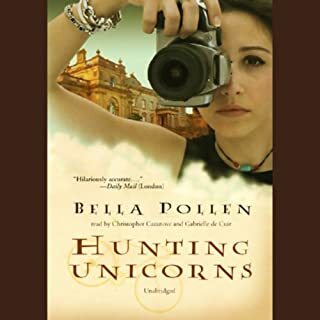 Pollen has written 5 other books, unfortunately not available on Audible. I recommend as an enjoyable experience. Taking us from the cliff-lined shores of England to Paris, Munich, and the trenches of the Somme, The Children's Book is a deeply affecting story of a singular family, played out against the great, rippling tides of the day. It is a masterly literary achievement by one of our most essential writers. A wandering story that goes on forever. 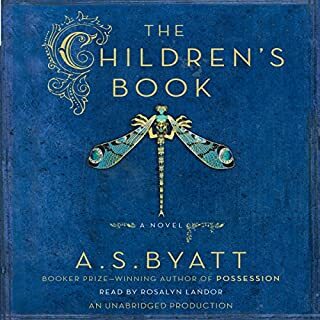 A . S. Byatt 's books tend to be a bit complicated, but isn't life? 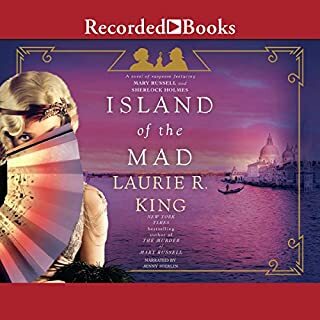 One of Audible's reviewers hit the nail on the head.....This was set in Victorian England ...not a contemporary read. If you are a fan of lengthy narratives with much detail of thoughts, feelings, mores of the times, art, history, relationships, family dynamics, and an understanding and/or empathy for change, you will enjoy this book immensely. I was impressed with The Power of One years ago and have since read most of his books. 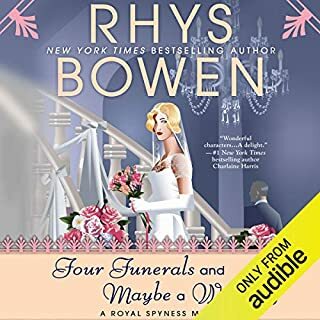 Humphrey Bowers make you fell as if you were right there in each book. 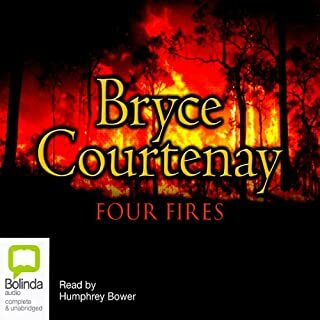 Four Fires is my favorite with Brother Fish running a close second. His characters seem so real, the stories are historical ,educational and in some, quite humorous. Through Bryce, I learned to appreciate the sport of boxing and why some are drawn to it; admire and thank all men who have been to war especially those who experienced prisoner of war camps. Bryce is a positive spirited writer about humanity! A MUST Listen to Sequel! Wasn't as bowled over as Dirty Job but that changed as I listened to it a second and third time. There is so much more to Moore's novels than the silly goofy things he comes up with his characters and themes. His use of mythology and philosophy is brilliant. All I kept thinking with this series is,"how does he create such feelings and credibility from words!" Fisher Stevens' timing in his narration is unparalleled! Initiation By Fire into Fantasy! Loved it! What a book! What an author! I have read Colin Cotterill 's Dr. Siri Paiboun series and honestly didn't consider it fantasy because of many reasons.... But Dirty Job was my first really fantasy experience and goes to my top ten faves including its sequel. I have listened to both 3 times since May. Unbelievably funny and totally enjoyed Fisher Steven's narration! Each time I read them, I enjoyed more and more than the first time. 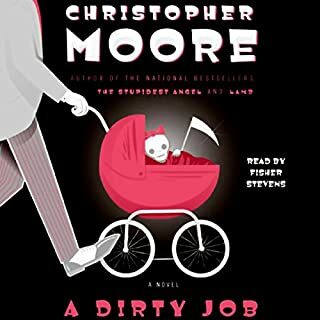 A must for Christopher Moore fans. Feel Good Tutorial for Young to Old Marrieds! 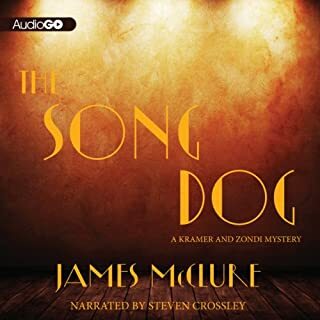 Start With Song Dog in This Series! Terrific African mystery series written in the 70's during Apartheid. It is not about Apartheid directly but the characters and situations portrayed reflect the attitudes of racism, social conventions,personal opinions and bonds of these police procedurals as a sign of the 70's...not unlike contemporary society regardless of politics and or being politically correct (PC). The story lines are unique mysteries, the writing superb; you are there in Africa! novel due to his unexpected death at age 66. I happen to enjoy Steven Crossley's narrations and was not disappointed. 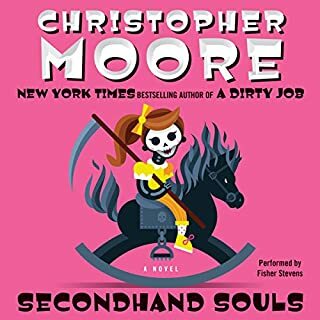 Audible does not have McClure's complete series but what is available, will whet your appetite to read the others! I ordered used paperbacks and will listen again to the five in my library! Great Setup For Hilarious Honeymoon! Very enjoyable with Georgie 's niavete improving and looking forward to more of her spontaneous adventures. success as becoming a favorite narrator! Our much missed Kate Kellgren is a hard act to follow.